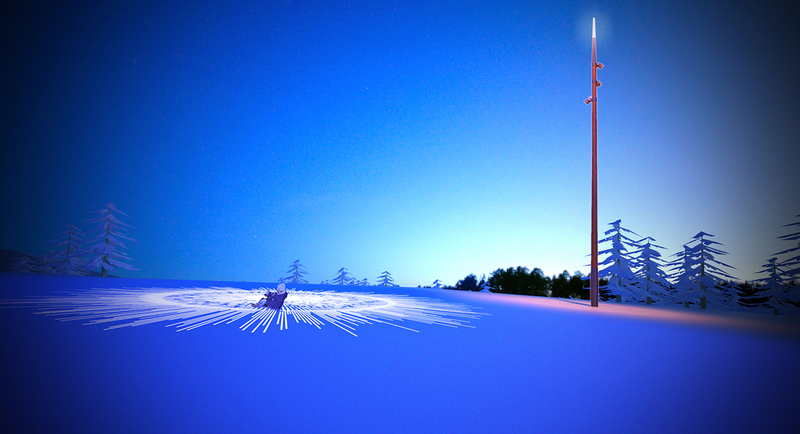 Experience the magic of polar night and toboggan down the longest toboggan slope in Finland! The activity starts with a chair lift ride to the top of fell Kaunispää, from where Saariselkä’s city lights open in front of your eyes as a sea of sparkling lights. 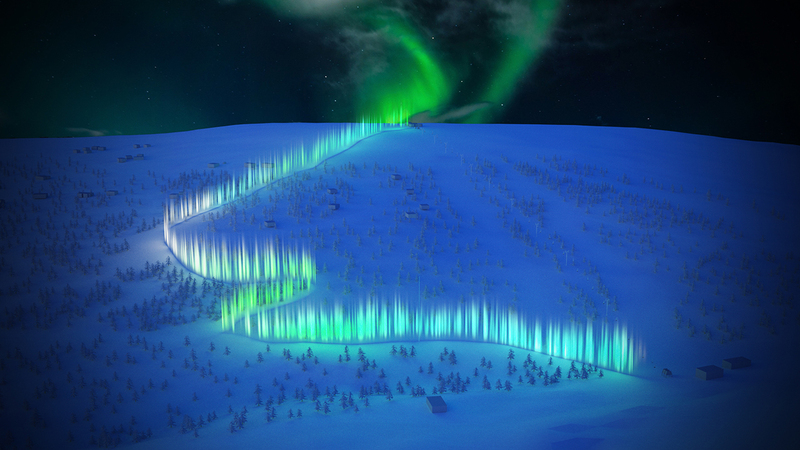 The toboggan slope is now illuminated as a light art project inspired by the northern lights and mythology of the northern sky - just follow the aurora lights that guide you back down to the valley. • Meeting point: Saariselkä Ski & Sport Resort Service Centre (Kullanhuuhtojantie, 99830 Saariselkä). Participants are expected to have warm winter clothing and gloves, snow wear (overalls, jackets and pants) are available for rent and beanies, gloves and balaclavas are for sale at our Ski Shop for an extra fee. Suitable for the whole family, children under the age 12 require adult supervision. Winter 2018-2019, update 1/19. We reserve the right to make changes.